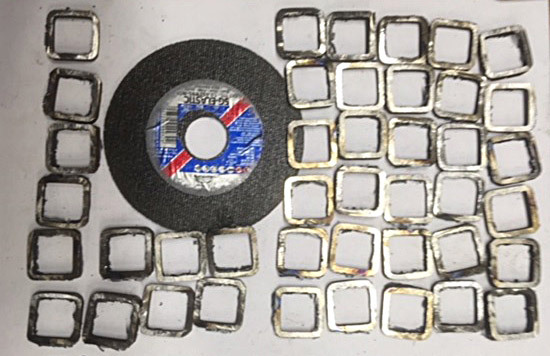 Cutting and Grinding Discs are staples of engineers and fabricators arsenals. 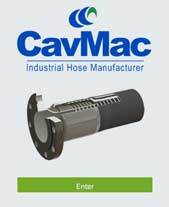 Without them, there would be no way to smooth welding lines or cut metal quickly. 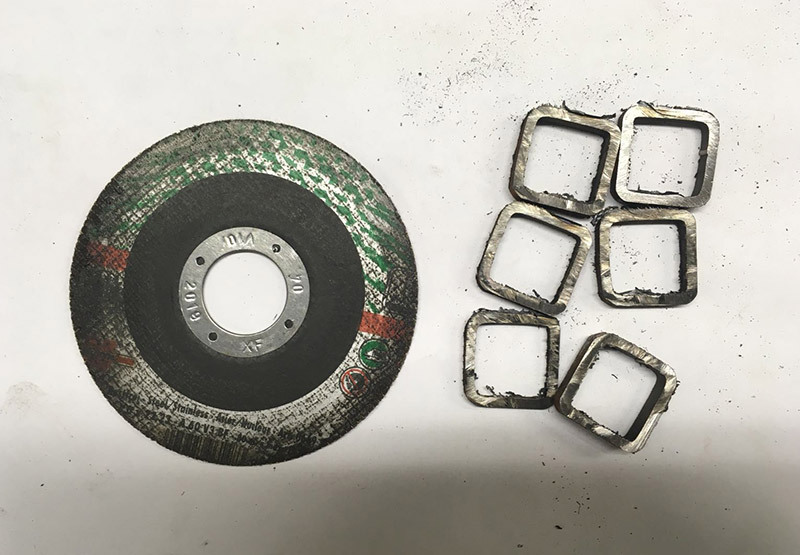 While we use these tools almost every day, there are still many questions to be answered about cutting and grinding discs. So here are three amazing things you may not have known about them! 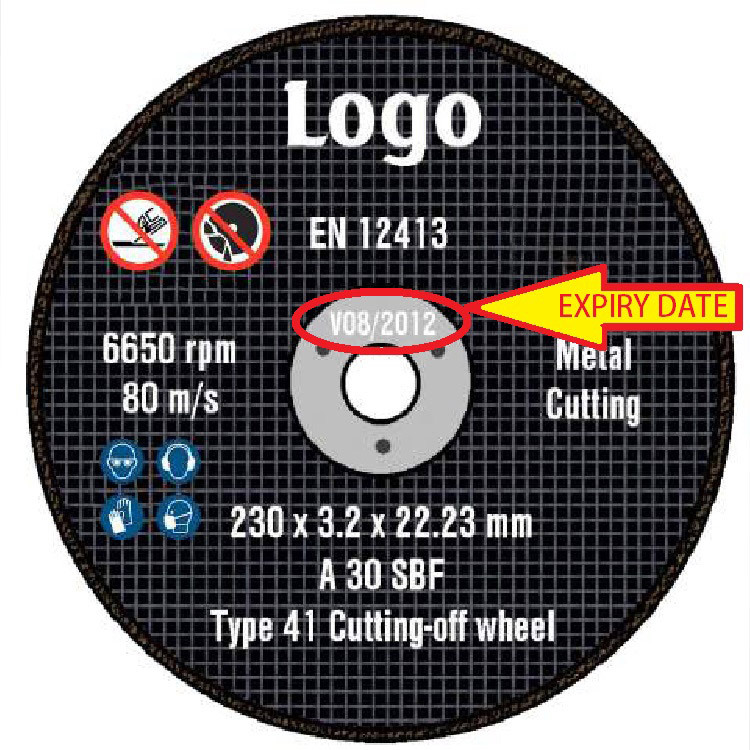 1 – Cutting and Grinding Discs Have Expiry Dates. Usually expressed as a month and year, such as 03/2018, these expiry dates are printed to comply with the manufacturing regulation, EN12413:2007+A1. This date is generally printed on the centre ring and is at a maximum three years from the manufacture of the disc. On smaller discs which lack a ring, this date may be printed on the label or even the disc itself. The reason these discs have an expiry date is due to the resin used in the manufacturing process. The resin is used to bond the abrasive, and over time, this resin will absorb moisture, leading to deterioration in the cutting or grinding disc. Using a disc outside of its expiry date will lead to disc failure and a high probability of causing severe injury to the operator and anyone nearby. Retailers also have the responsibility not to sell discs that are out of date. 2 – Discs Should Be Kept In A Level, Cool and Dry Place – Not Hung On A Peg! To avoid discs prematurely absorbing moisture, they should be kept in a cool and dry place. This will ensure a long-life disc and can be used up until its expiry date. 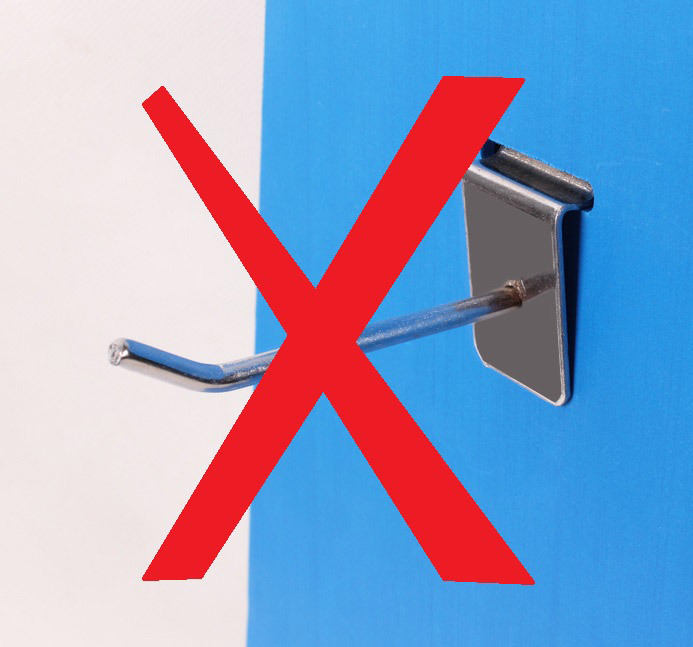 Due to the resin bond in cutting and grinding discs, it is essential that discs should not be displayed or hung on pegs. If hung through their centre hole over long periods of time, such as display products in a shop, then the disc can suffer a teardrop effect causing vibrations and rendering the disc dangerous for use. A statement we may have been told by our parents for years that definitely applies to cutting and grinding discs. Cheaper discs are not manufactured to high standards, often due to worse contexture (wrapping of the abrasive materials in the disc). The pictures below show a cutting test carried out on 115mm x 1mm cutting discs. The first disc is a cheap competitive disc which performed six cuts on a 1” steel box tube. The second is a Pferd (link to Engineering catalogue bottom page 1) Cut-Off Disc which made 42 cuts on the same 1” box tube. The Pferd Disc cost twice as much as the competitor’s disc, although it was three times cheaper per cut than the cheaper disc, proving that not all discs are the same and that buying cheap discs can actually increase your production costs. The true value of a disc lies in its performance, not its price. And there you have it, three facts about cutting and grinding discs that you may not have known! There are much more things that you might not yet be aware of when it comes to cutting and grinding safety tips, so if you would like to learn more or take a safety refresher, then message our Facebook or Twitter page with your requests! To Purchase High-Quality Pferd Cutting and Grinding discs Call Us on (049) 555 2340 or eMail sales@abconireland.com Today!